OK, I’m not going to lie: this one is pretty obvious. With a long-standing presence in the free and open-source software community, it was only a matter of time before I featured LibreOffice in a Freebie Friday post. 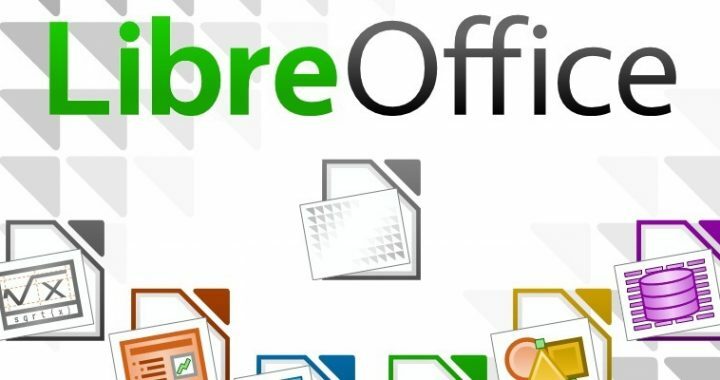 Libre has its roots in the once go-to free office suite, Apache OpenOffice. However, once Libre was forked from OpenOffice, the community followed and it has become the standard free office productivity suite. What’s not to love about LibreOffice? It offers a viable and free alternative to Microsoft’s (often pricey) Office suite and it can even open nearly all Microsoft Office formatted documents. Conversely, it can save documents in Microsoft Office formats also. So if you switch from MS Office, you won’t have to worry about starting from scratch, or your documents being incompatible with your colleague’s systems. Furthermore, I find many of Libre’s features to be implemented better than what you’ll find in Microsoft Office. So click below to download and give it a try!